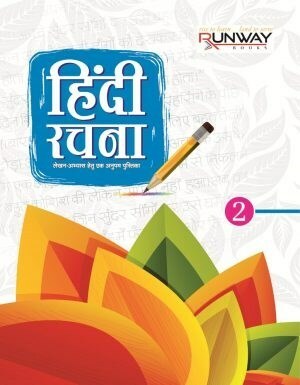 A Book specially published for Hindi Poem, Story & Essay. 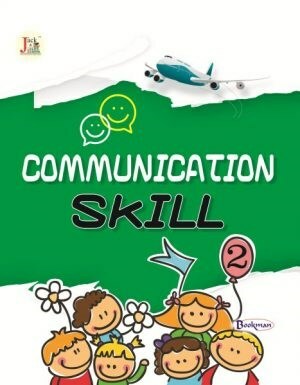 Aptitude is an acquired or learned component of a competency to do a certain kind of task at a certain level. 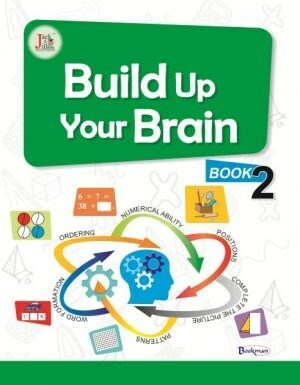 The series of eight books ‘Build Up Your Brain’ for class 1 to 8 have been designed to evaluate and improve general aptitude of the young learners and to buildin them power of analysing , observing and applying facts to conclude the results. 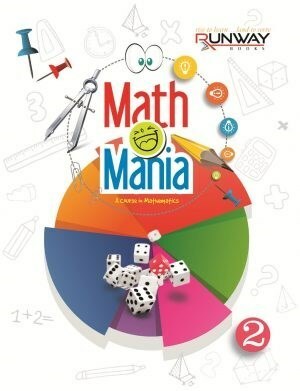 A Text Book of Mathematics. 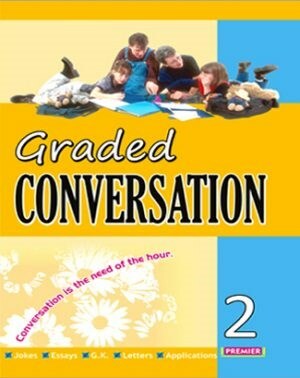 English communication is a necessary aspect in the modern world. 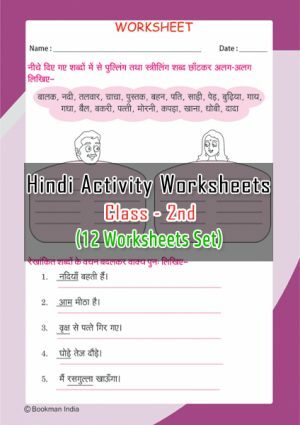 But most of the students, especially the students from Hindi background, feel it very difficult to adjust themselves among English speakers. 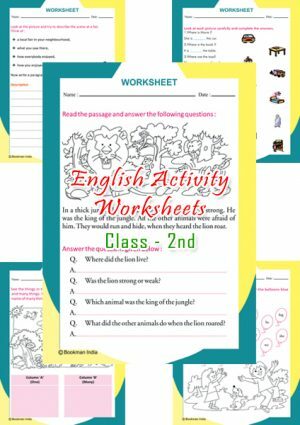 Therefore, grammatically correct English communication is the prime responsibility of language teaching. 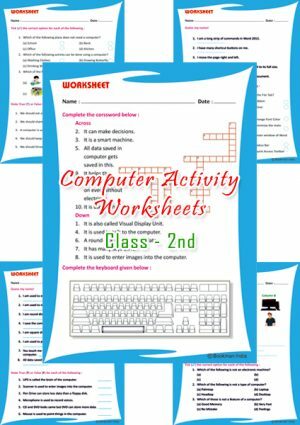 A Text Book of Computer Science. 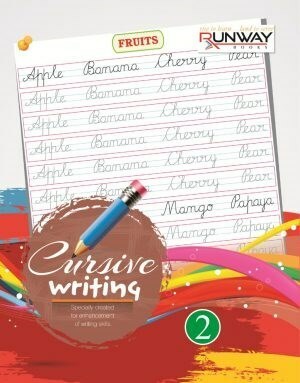 Specially created for enhancement of writing skills. 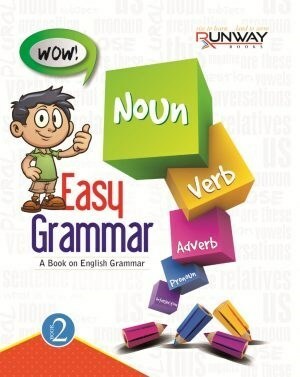 A Book on English Grammar. 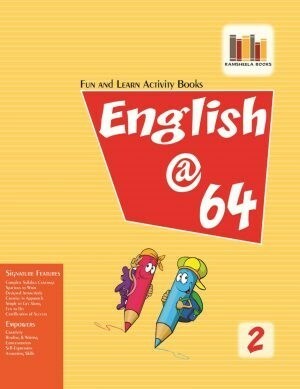 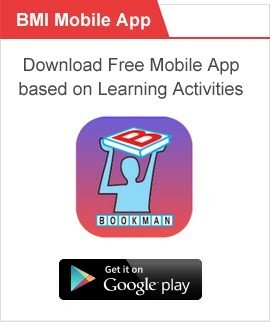 A Fun & Learn Activity Book of English. 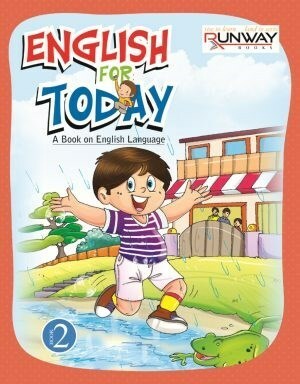 A Book on English Language. 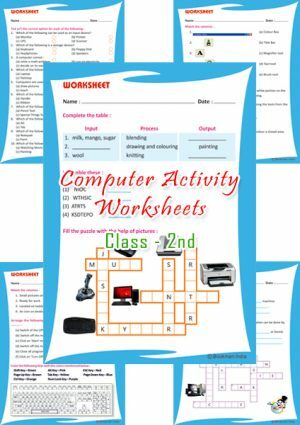 Puzzles, Riddles, Board Games and Word Games have been added to make the books entertaining and interesting for the students. A Fun & Learn Activity Book of EVS. 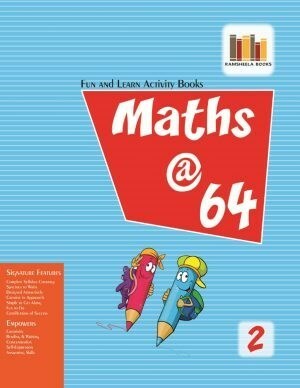 This book is specially published for Maths. 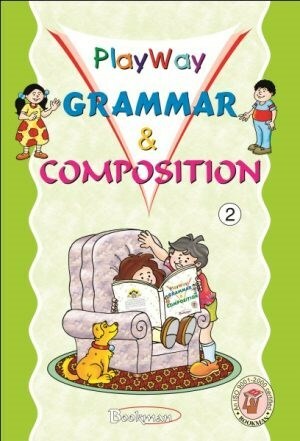 A Unique Combination of Jokes, Letters, Application, Essays & G.K.
An English Grammar Book published for 2nd Class Students. 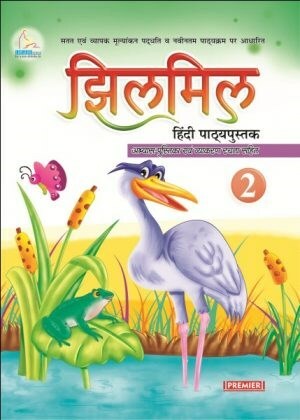 This book is specially published for General Knowledge. 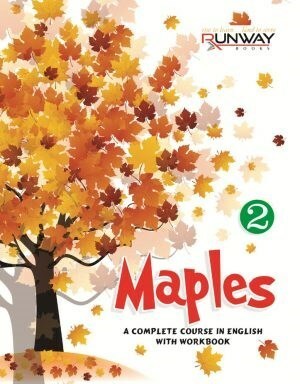 A Unique Combination of Understandable Subject-Matter & Attractive Images. 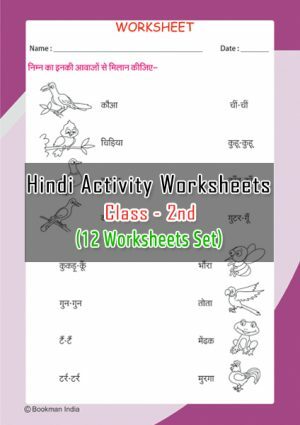 A Fun & Learn Activity Book of Hindi. 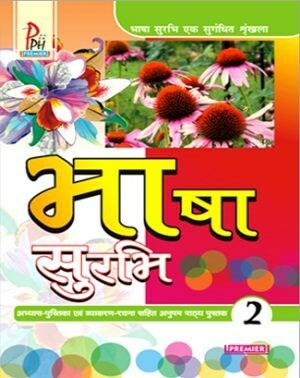 Specially published Hindi Writing Book. 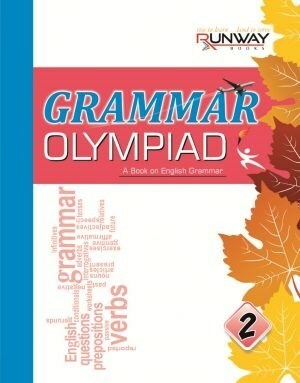 A Text Book of Social Stuties. 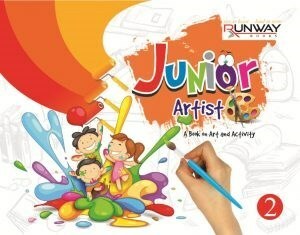 A book on art and activity. 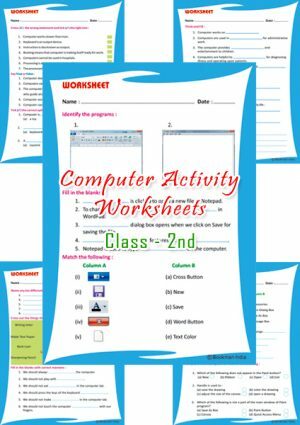 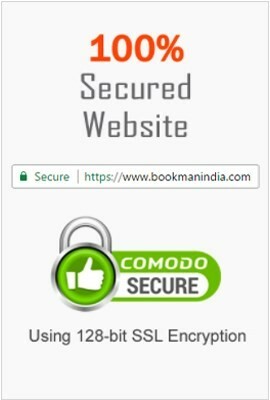 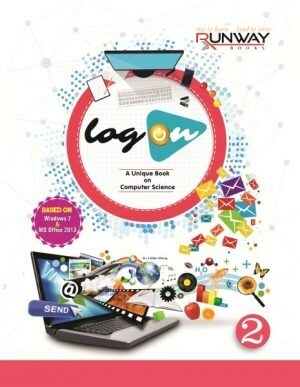 Log On – Part 2 is a text book of computer.It is based on Windows 7 and Microsoft Office 2013 and follows an intractive and hands-on approach to deliver the concepts related to computer. 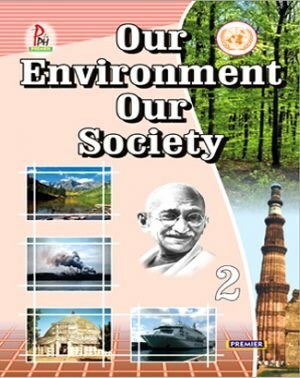 A Unique book series of ‘Manav Evam Prayavaran’ (1-5) with good subject-matter. 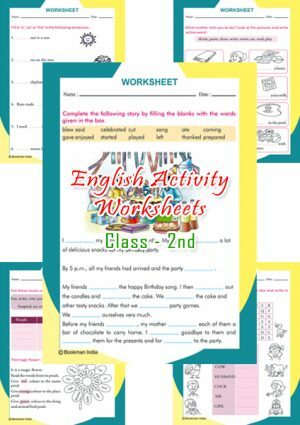 A Complete Course in English with Workbook for 2nd Class Students. 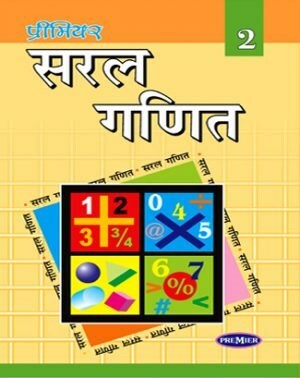 A Text Book of Mathematics having complete course for class 2nd Students. 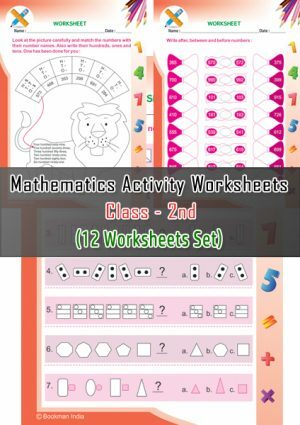 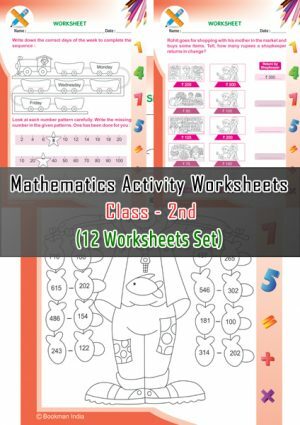 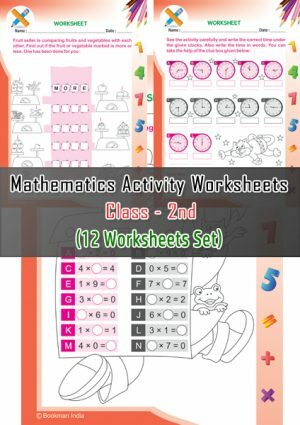 A Fun & Learn Activity Book of Mathematics. 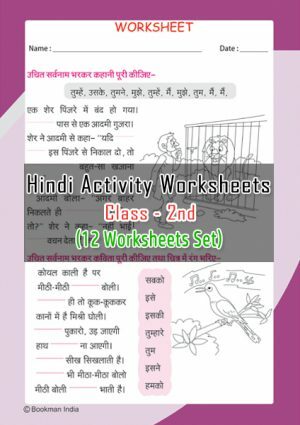 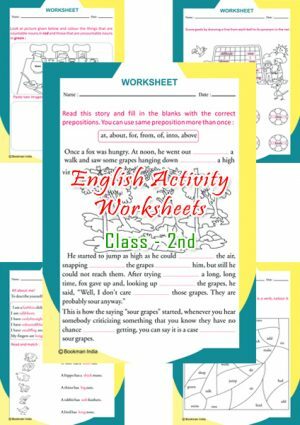 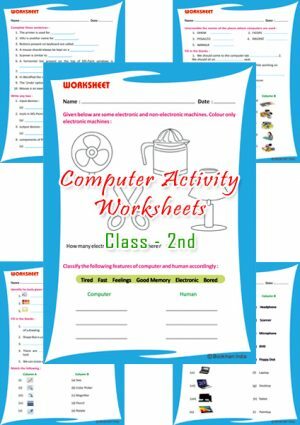 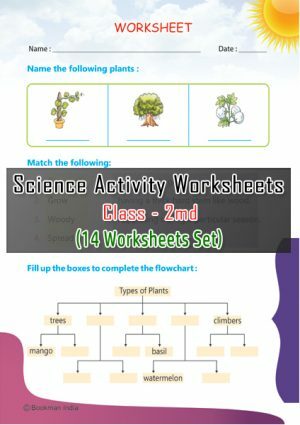 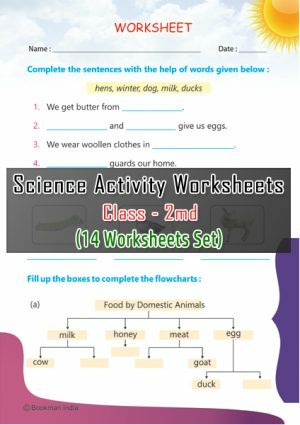 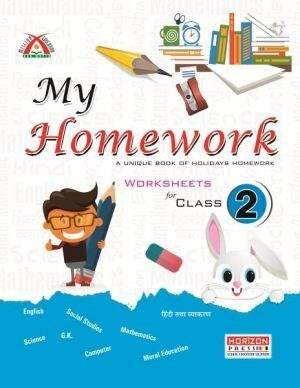 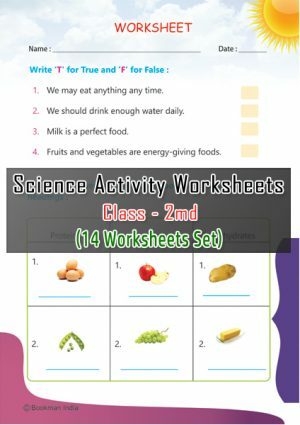 Let’s enjoy these holidays as never before, now we introduce a book of graded worksheets titled ‘My HomeWork – Part 2’ to reduce the burden of bulky homework from the minds of little children. 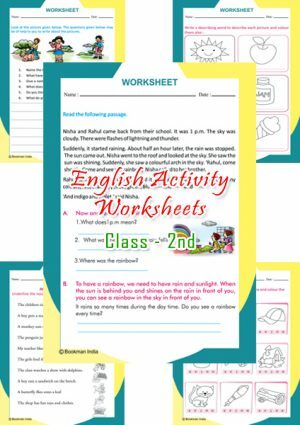 A Combination of contents mainly from Festivals,History and Legends. 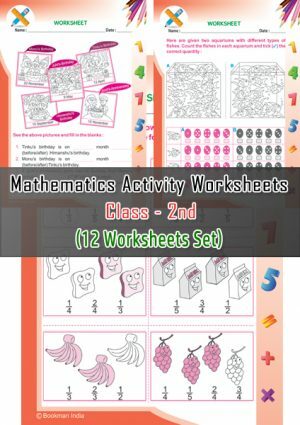 A Book of Maths with Using Simple & Easy Language.